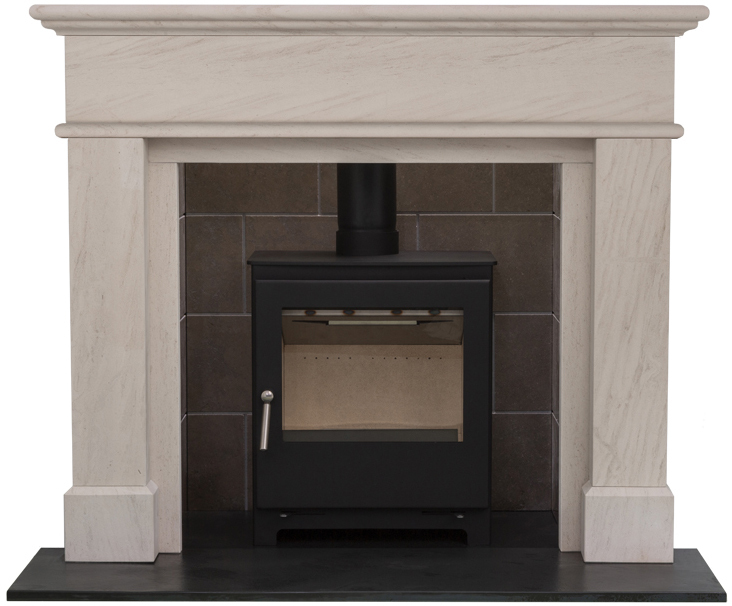 The Attwood is simply elegant, with a small amount of fine detail it oozes elegance but sits quietly making for a beautiful fireplace. The Attwood can be fitted in a traditional or a more contemporary setting so it’s perfect for any type of home. Made from solid natural Portuguese Limestone the Attwood is crafted to perfection. 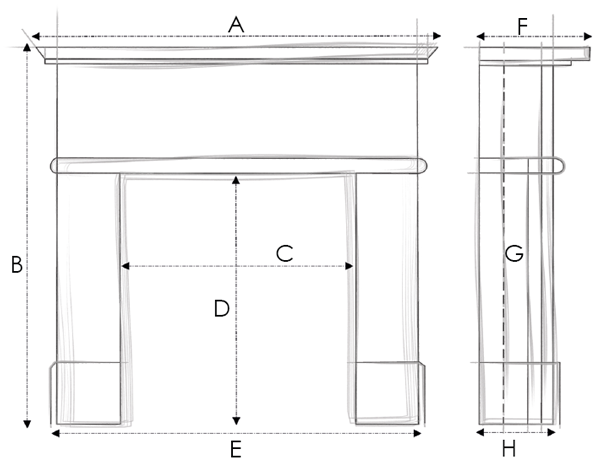 The Attwood fits with any of our chambers, slips and hearth options. It is also suitable for use with any appliance and any type of fuel.